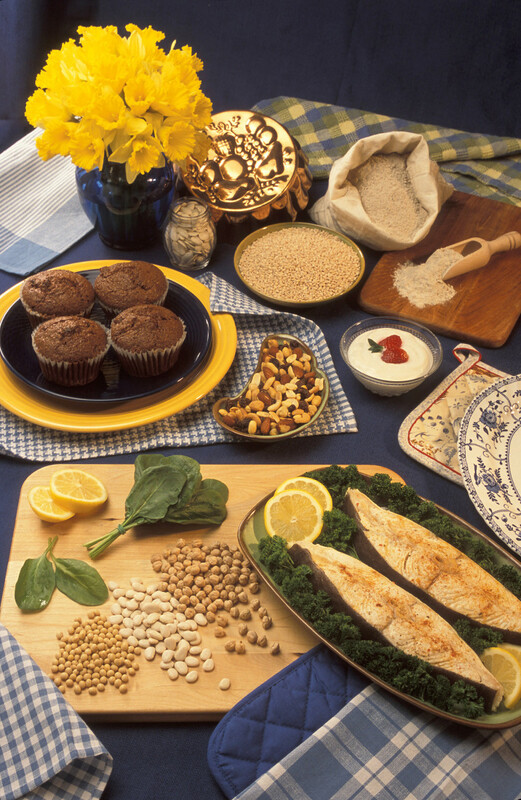 It is recommended to add these foods to your diet to help prevent cancer. 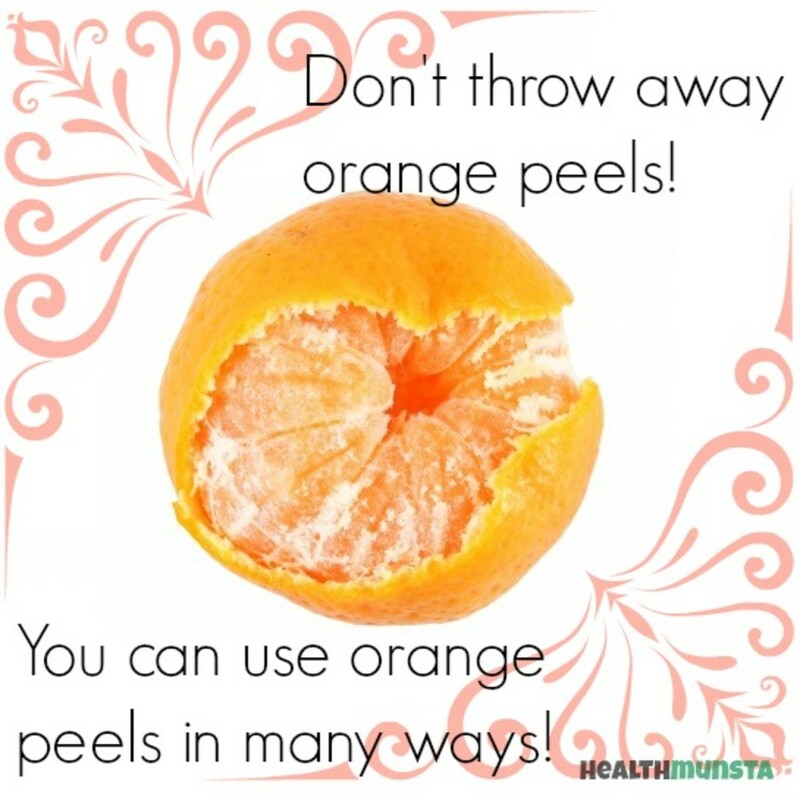 From this article you will learn about the foods that are essential for our healthy lives. A diet with a high content of these foods significantly reduces the risk of breast cancer and the female reproductive system. Cruciferous vegetables contain a group of substances that help prevent damage to healthy cells in the body, they are called glucosinolates. 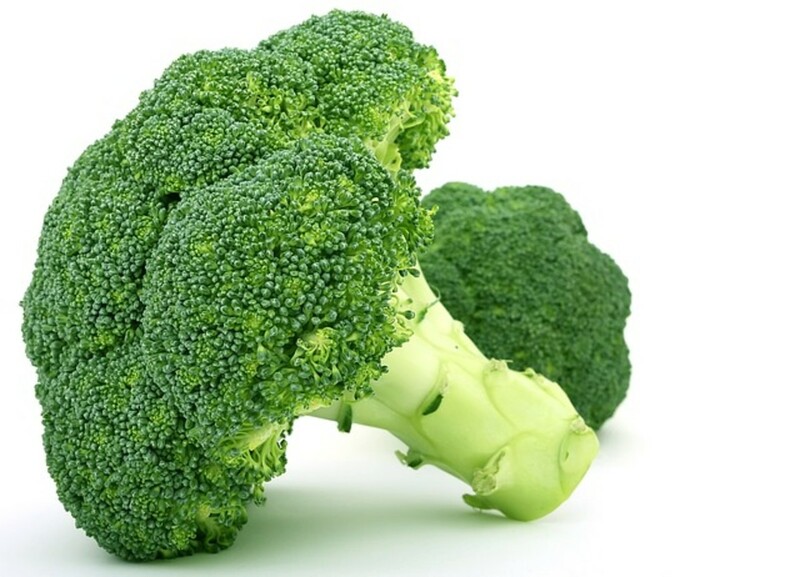 Cruciferous vegetables include cauliflower, broccoli, turnip, onion, garlic, and others. But if you’re not a fan of these vegetables, you can always buy special dietary supplements based on them. 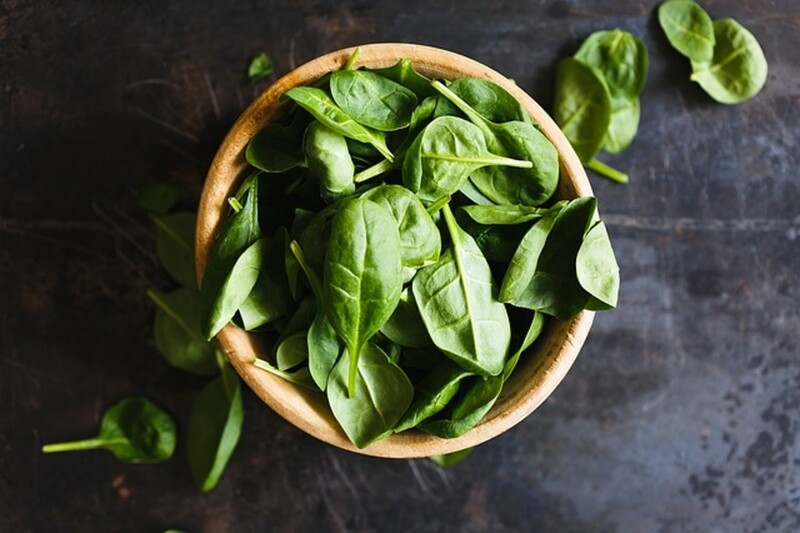 Lutein and zeaxanthin are found in dark green leafy vegetables such as spinach, nettles, brussels sprouts, and help reduce the risk of cancer. Also these agents positively influence the visual and cardiovascular system. 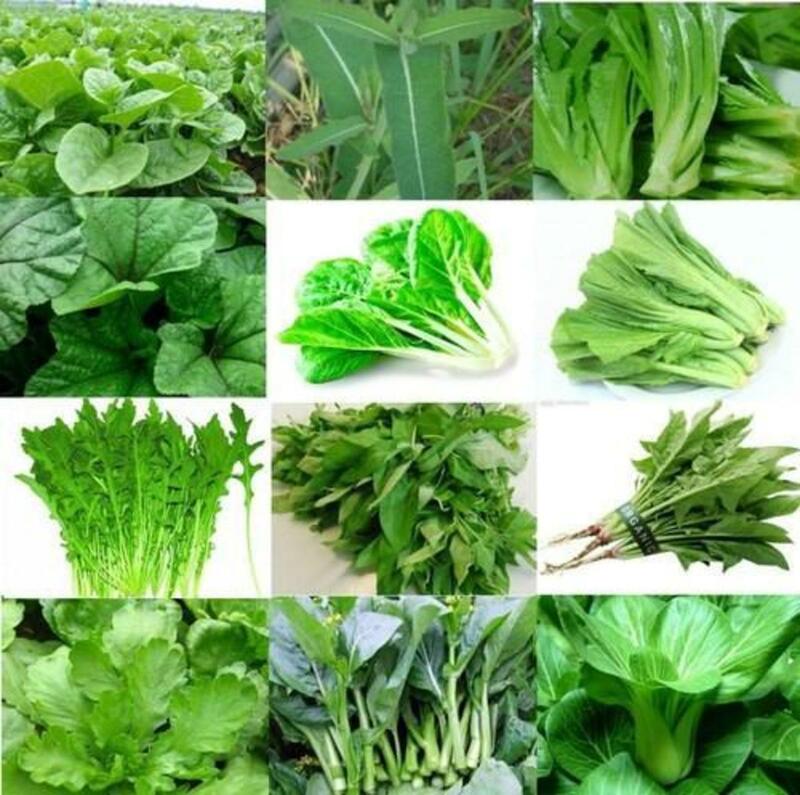 These greens have to be present in our diet for a healthy lifestyle. It is pretty easy since they can be bought all year round, if not fresh, then frozen. Add greens to soups, salads and main dishes. 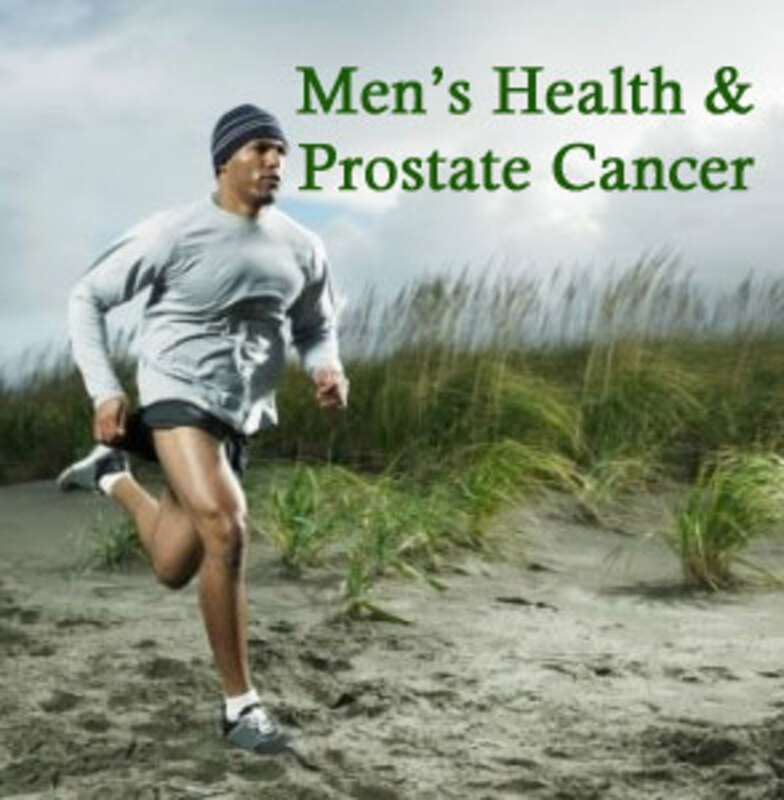 Scientific studies have shown that beans, lentils and chickpeas in our diet reduce the risk of cancer. 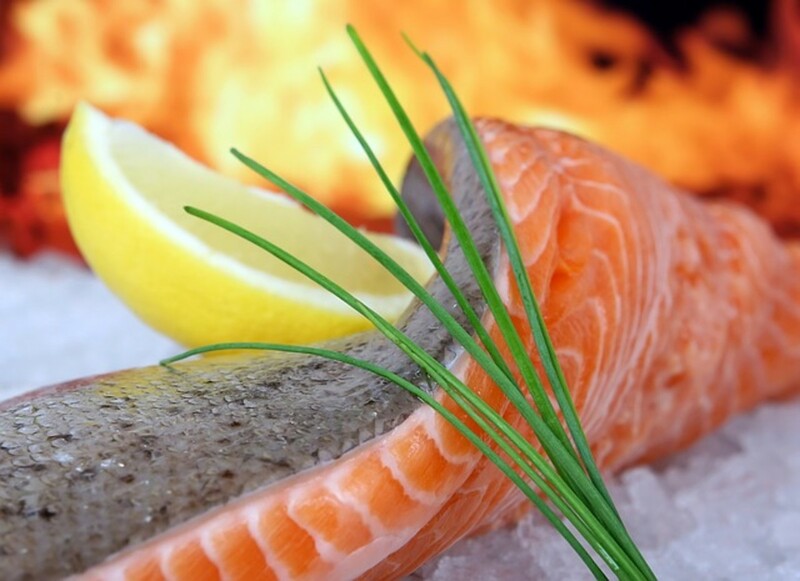 These foods are also a great source of protein for our body. Therefore, to include more beans in your diet, it is recommended to reduce the consumption of meat. 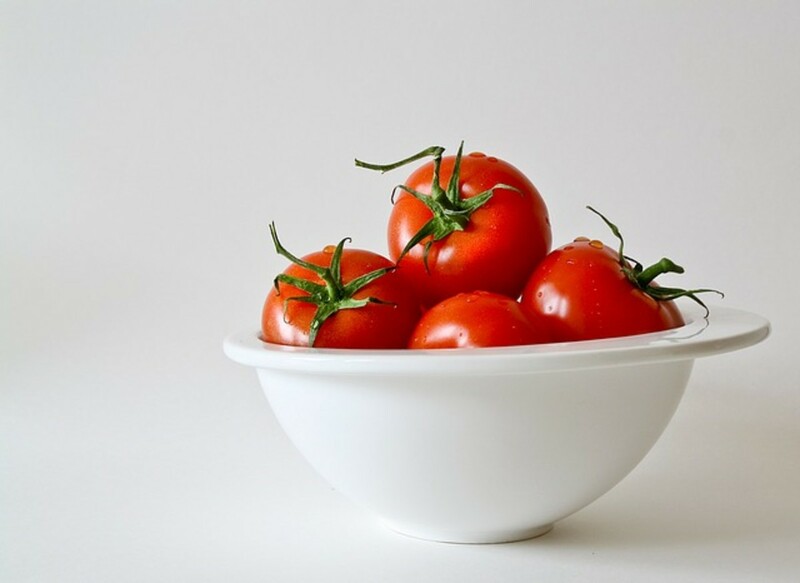 Tomatoes contain large amounts of lycopene - an antioxidant that reduces the risk of cancer. 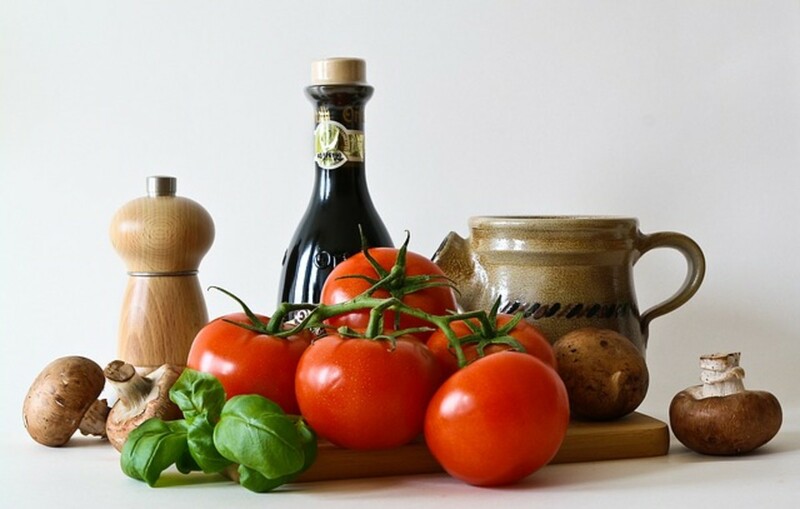 Eat fresh tomatoes, drink tomato juice, add tomato paste in a dish to get all the benefits a tomato has to offer. There are many Lycopene also found in watermelon and papaya, if you don’t really like tomatoes. 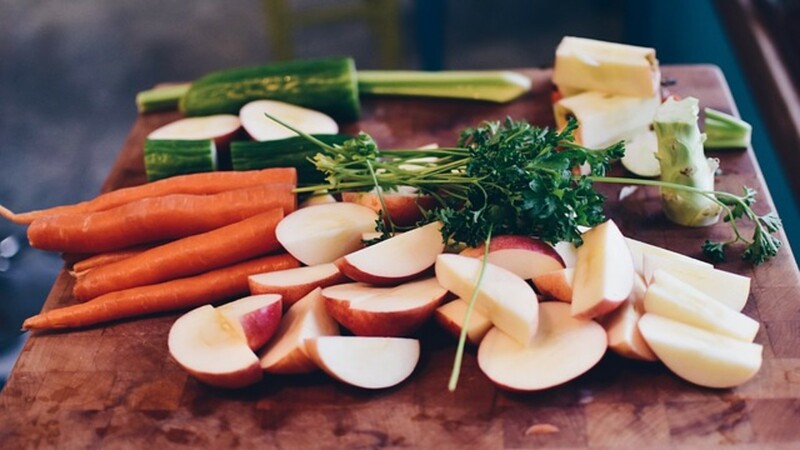 There are numerous benefits from eating fruits and vegetables because of the many nutrients they possess however, not everyone knows that eating enough of them will help reduce the risk of developing cancer due to the large amount of antioxidants. It is recommended to eat at least 400 grams of vegetables and fruits in a day. One of the best oils for cooking and salad dressings - olive oil. It is rich in antioxidants, which reduce the amount of free radicals in the body, and phytonutrients - compounds that strengthen your health. 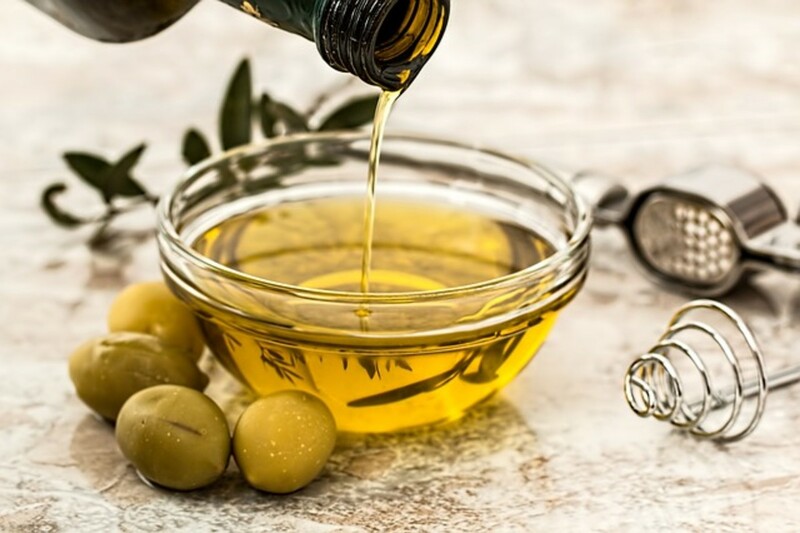 Those who prefer the Mediterranean diet high in olive oil, have a significantly lower risk of getting cancer. 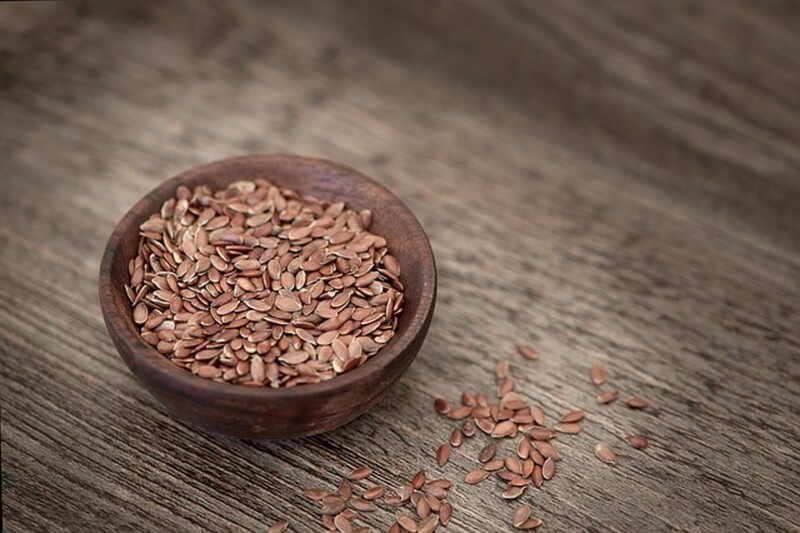 Flaxseeds contain lignans - phytoestrogens that reduces the risk of cancer in women. 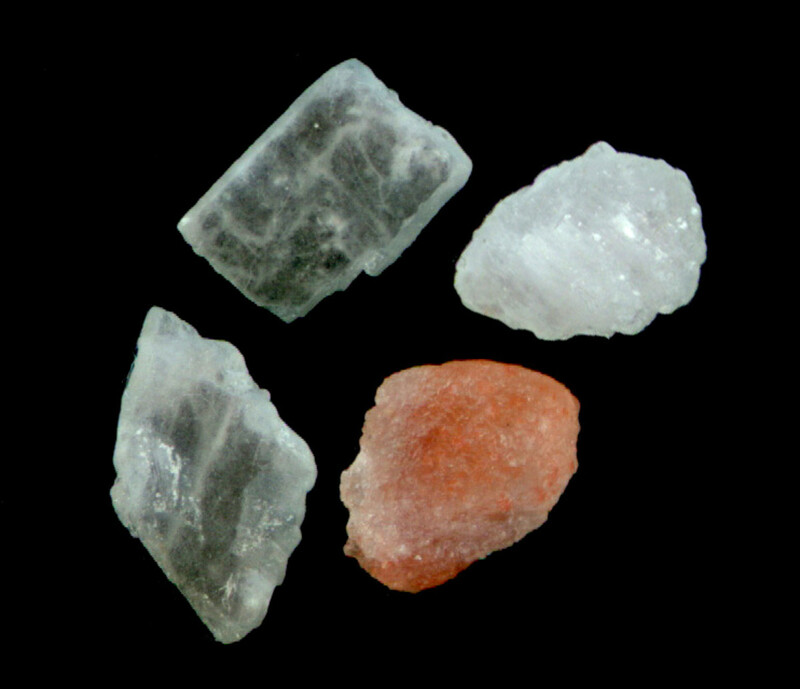 These substances are also contained in sesame, schisandra fruit, as well as in cereals - rye, wheat, oats and barley. 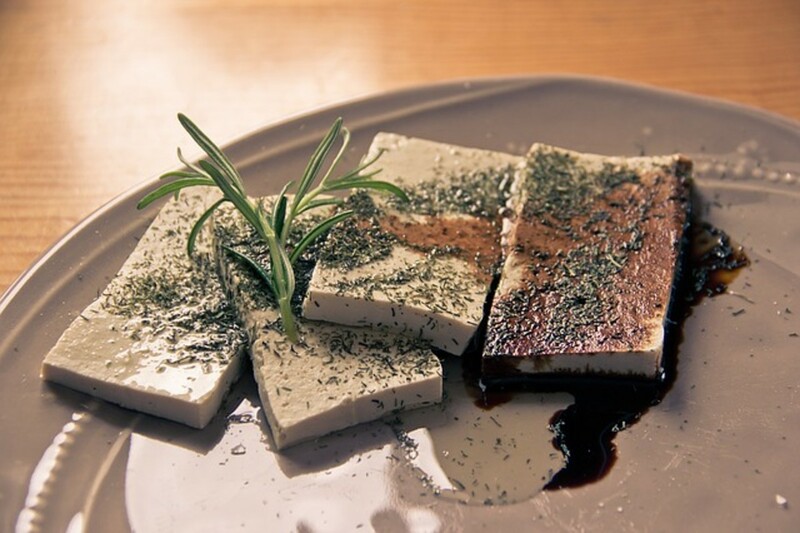 Phytoestrogen-rich soy products, such as tofu, soybean milk. 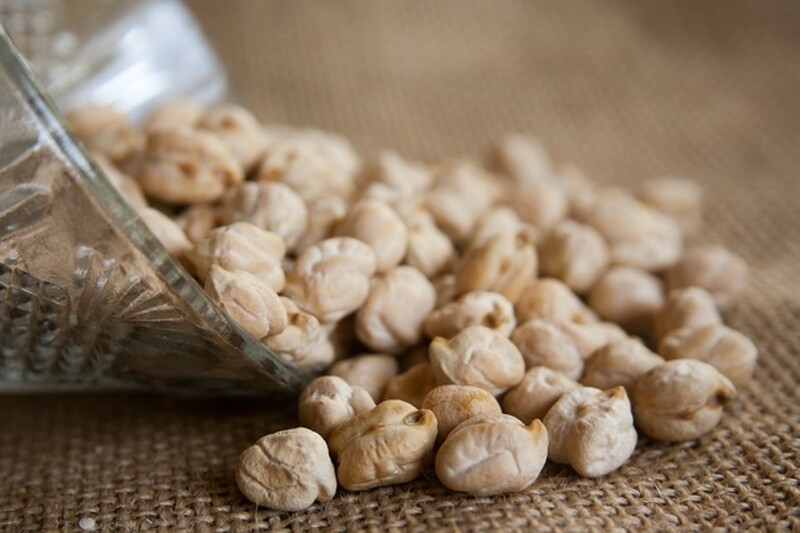 The use of soy foods reduces the level of the hormone estrogen. A study by American scientists showed that woman's breasts, during a high soy foods diet, had less dense tissue. So if you want to help prevent cancer in your body make sure you add these cancer fighting foods to your daily diet.